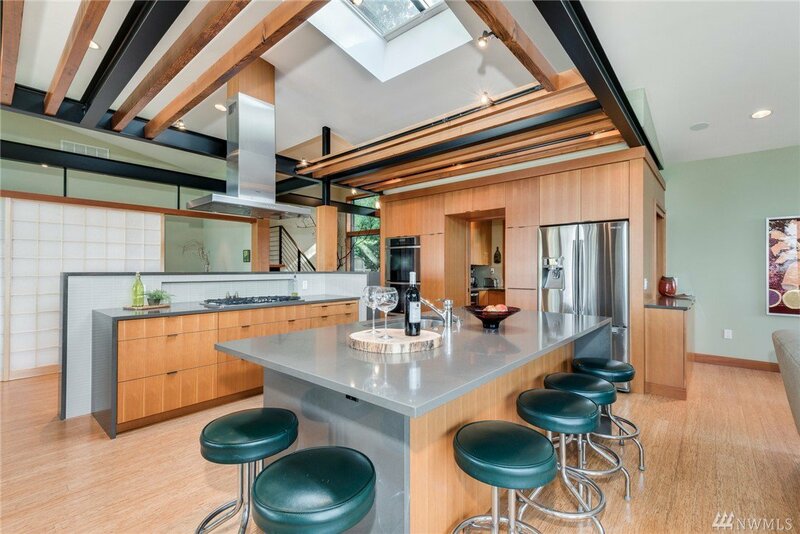 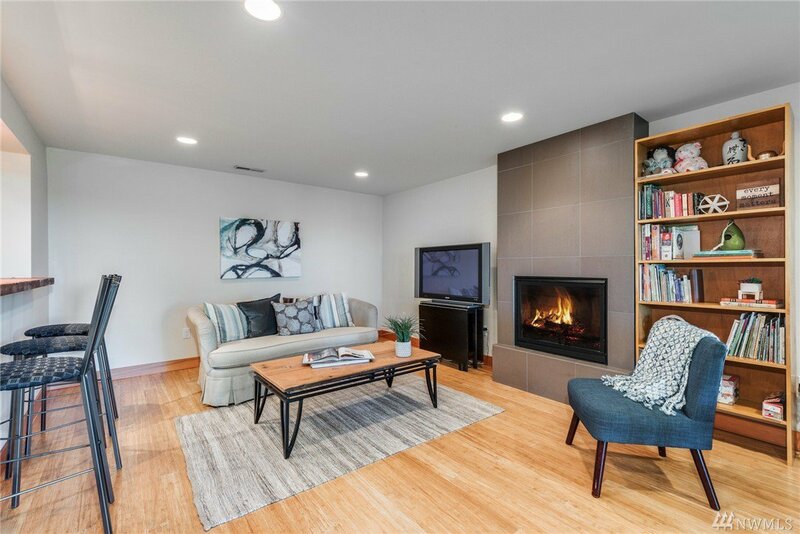 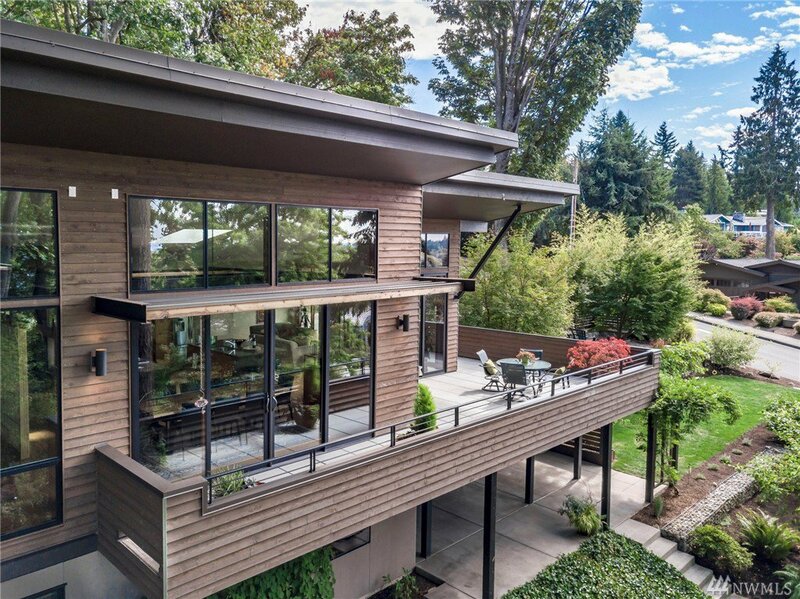 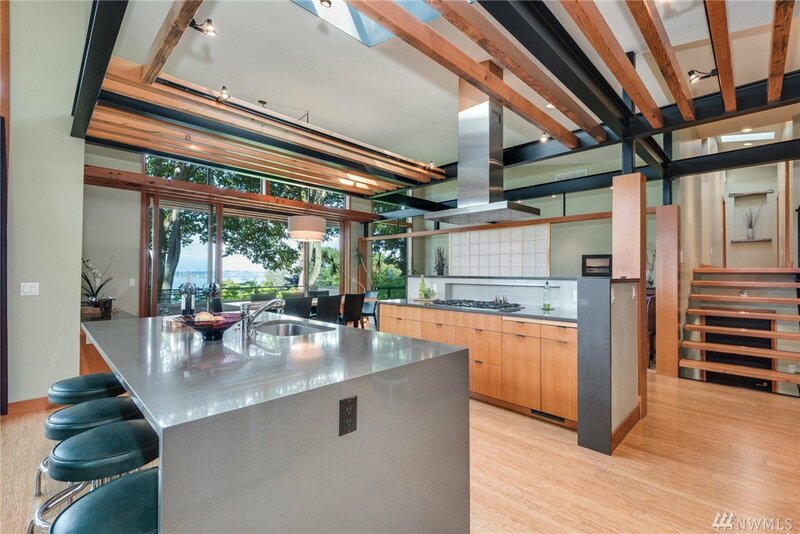 Custom Houghton NW Contemporary. 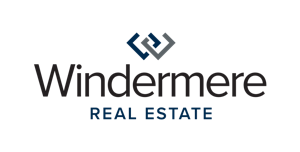 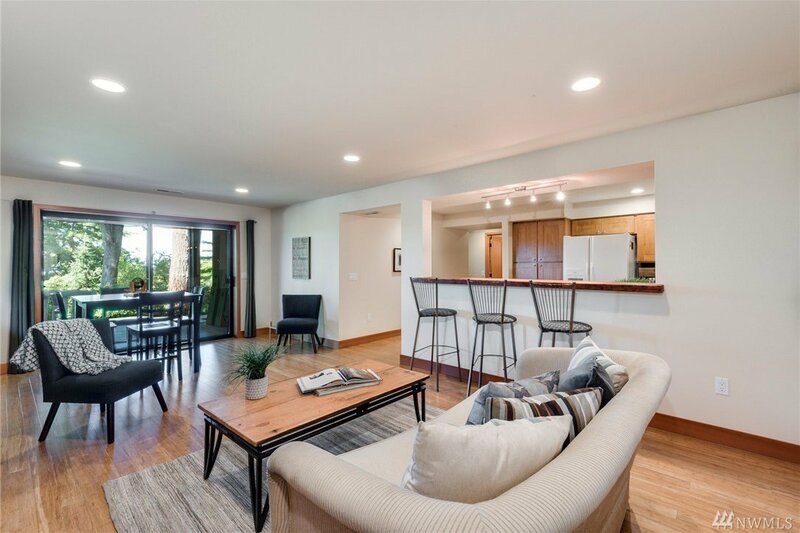 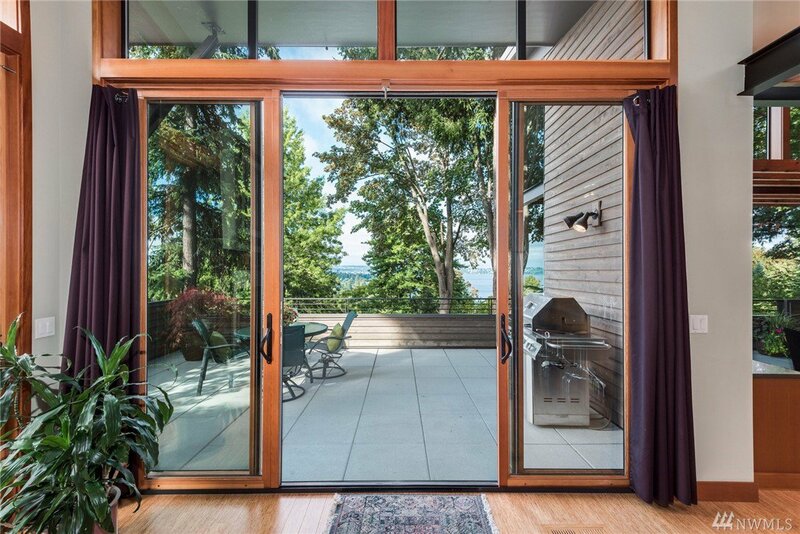 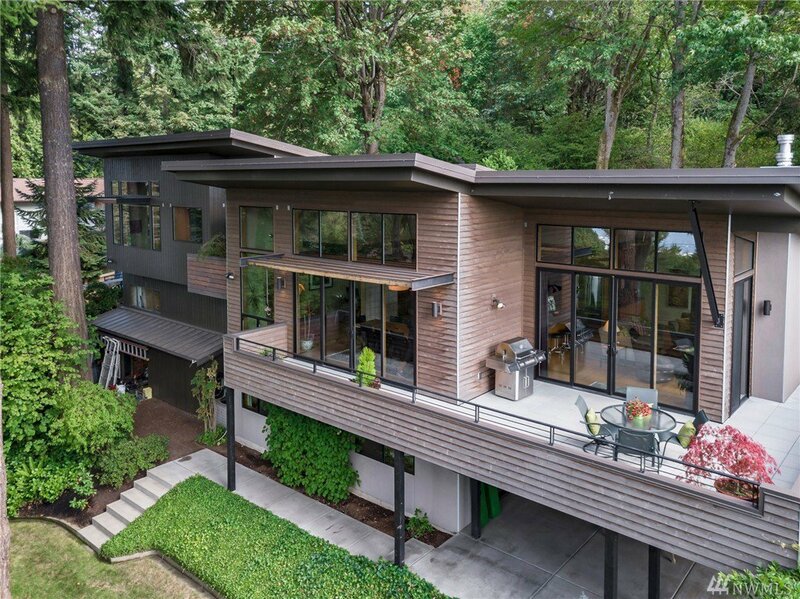 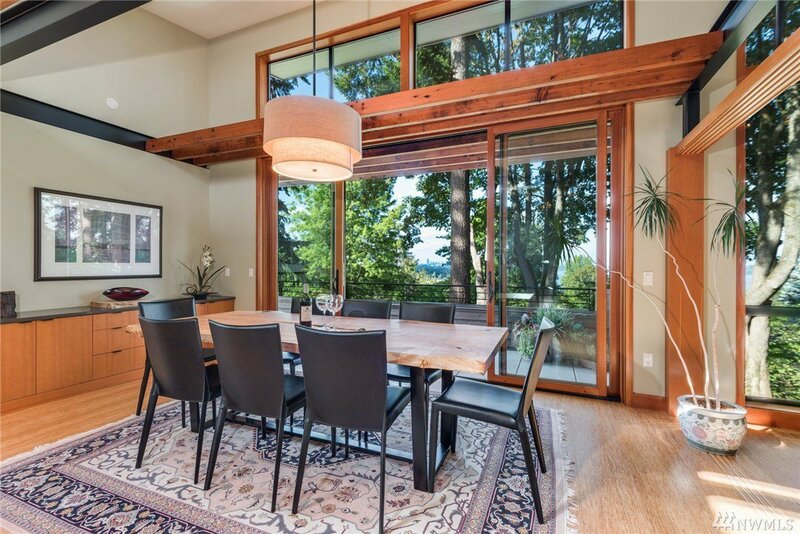 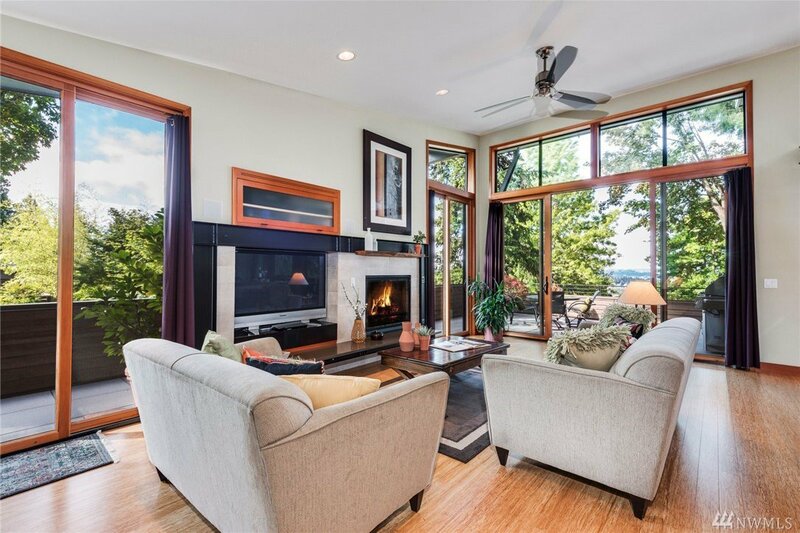 Enjoy the boundless lake and city views from the 9' wood clad rolling doors, Custom design, soaring ceilings w/great use of wood and steel beams. 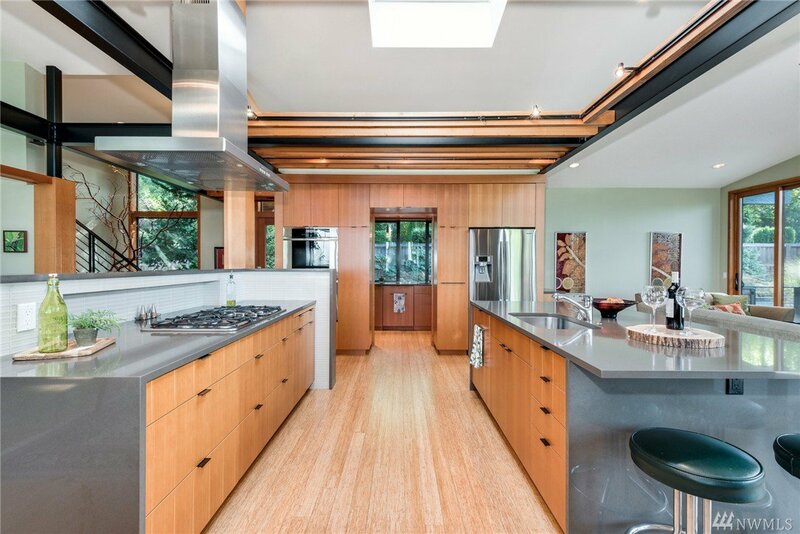 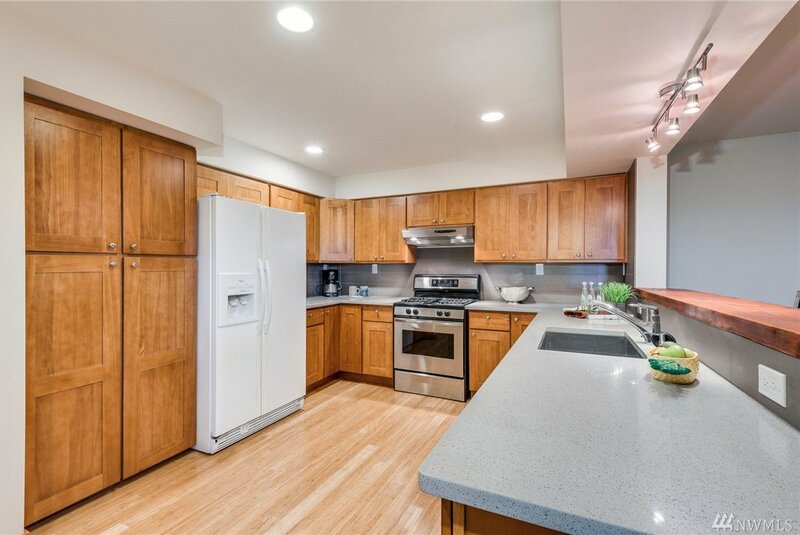 Custom kitchen, with back kitchen or butler pantry, two dishwashers for entertaining. 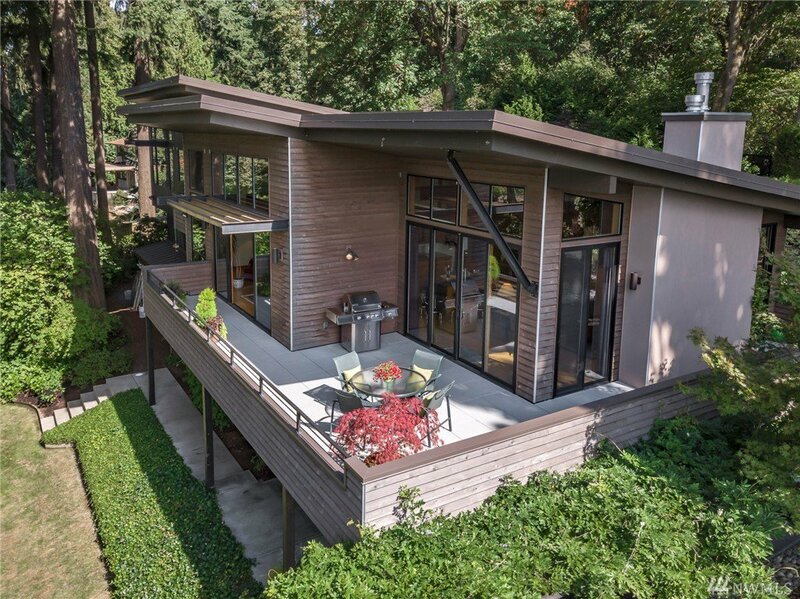 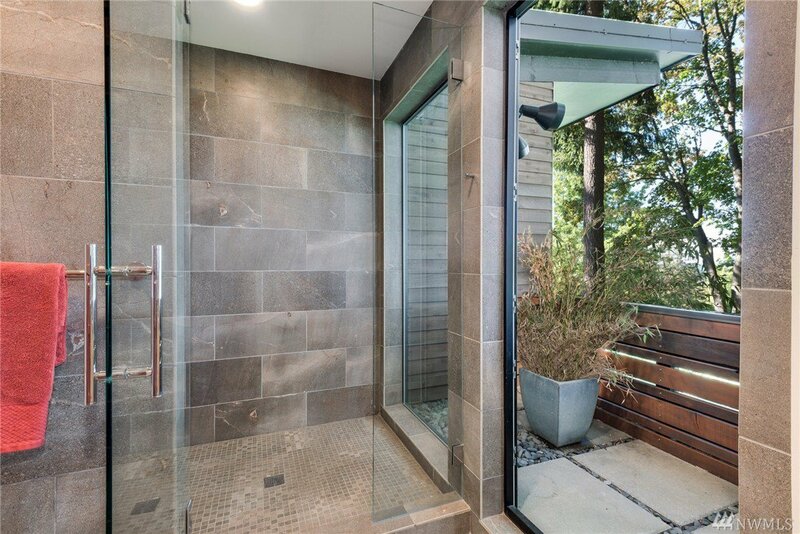 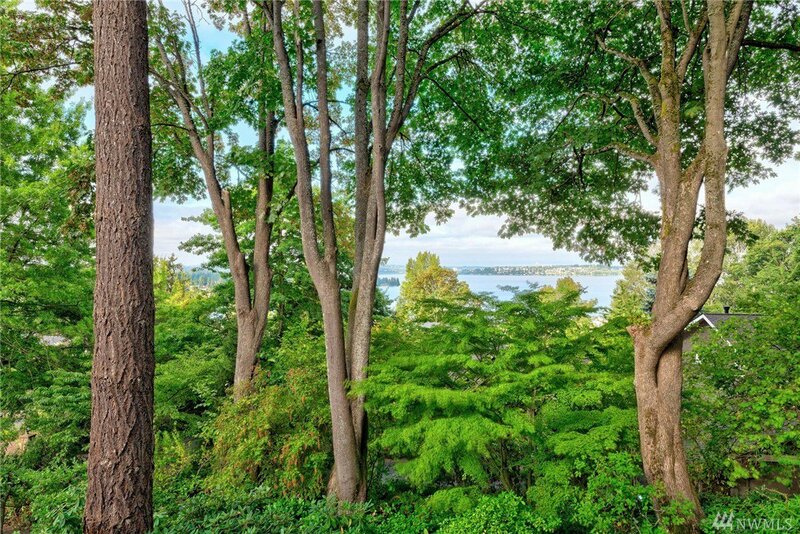 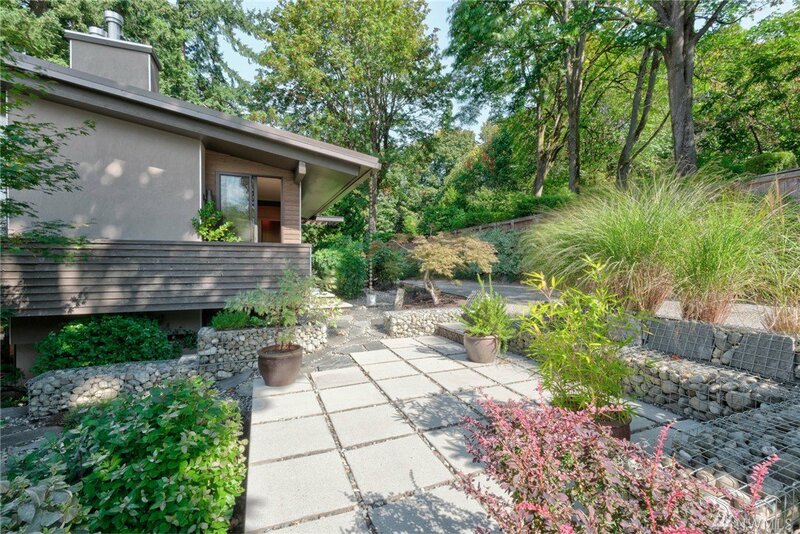 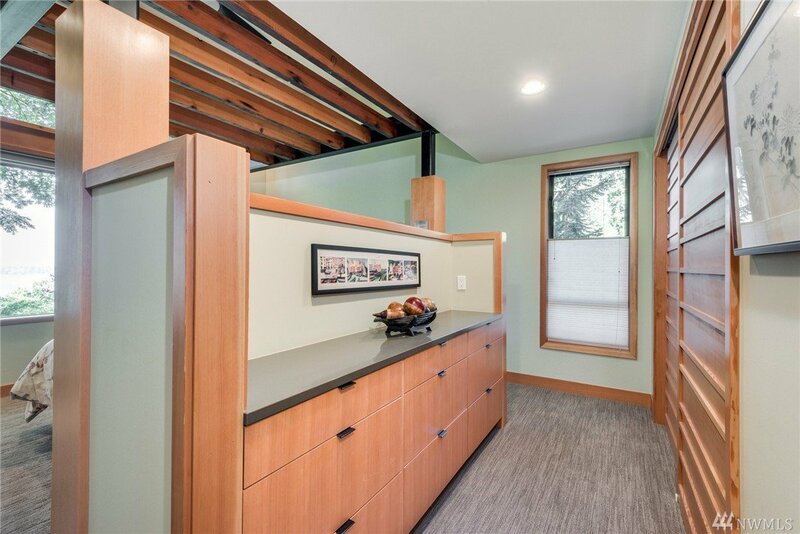 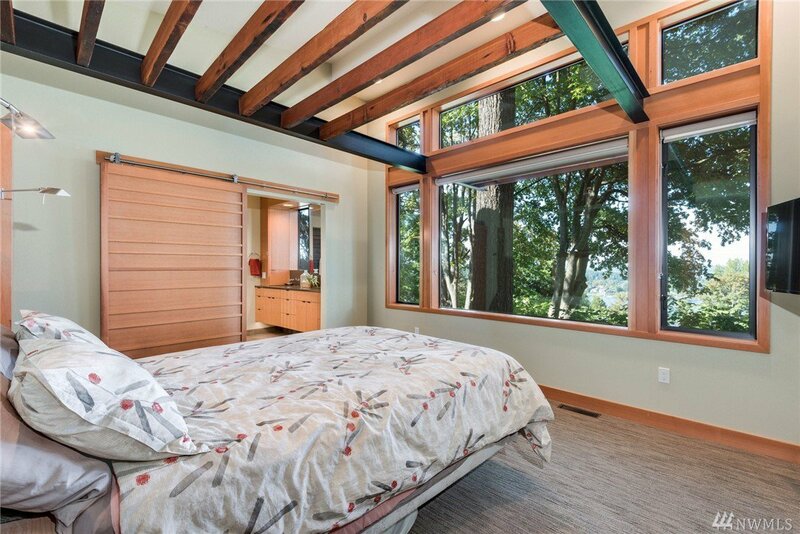 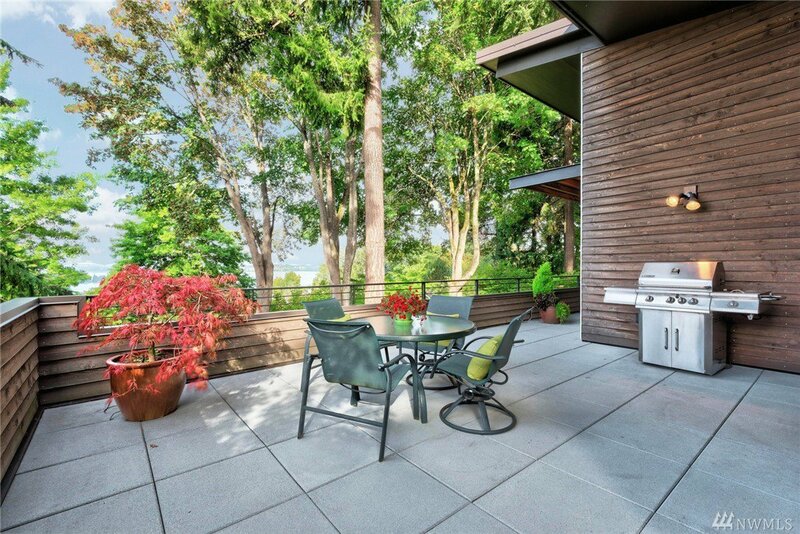 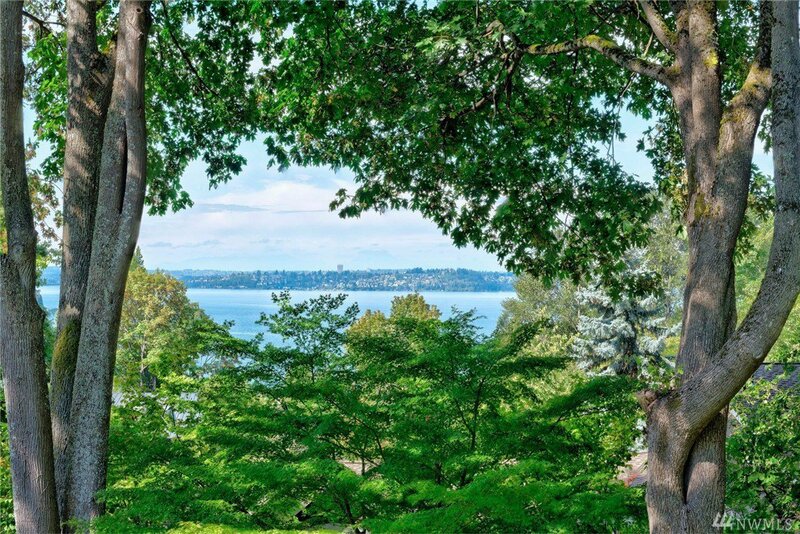 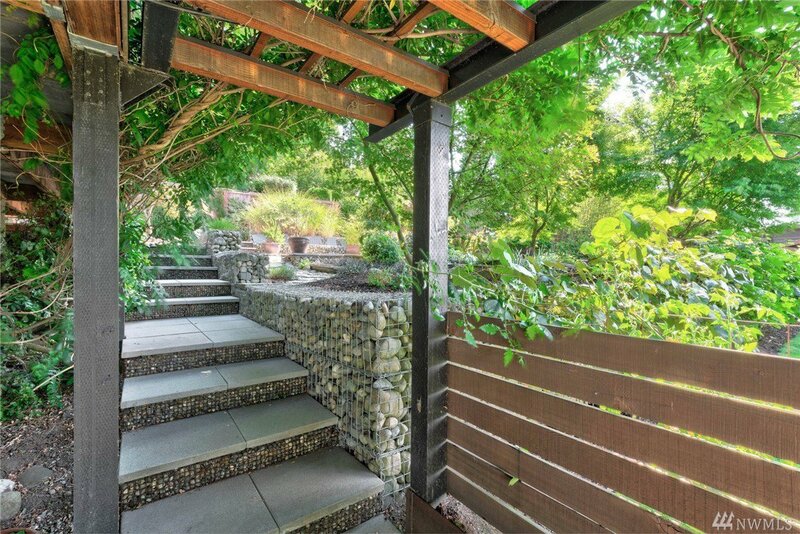 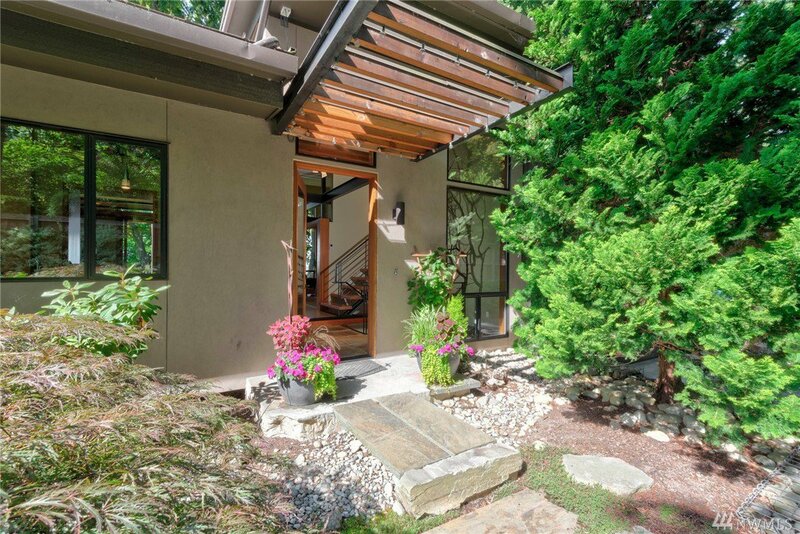 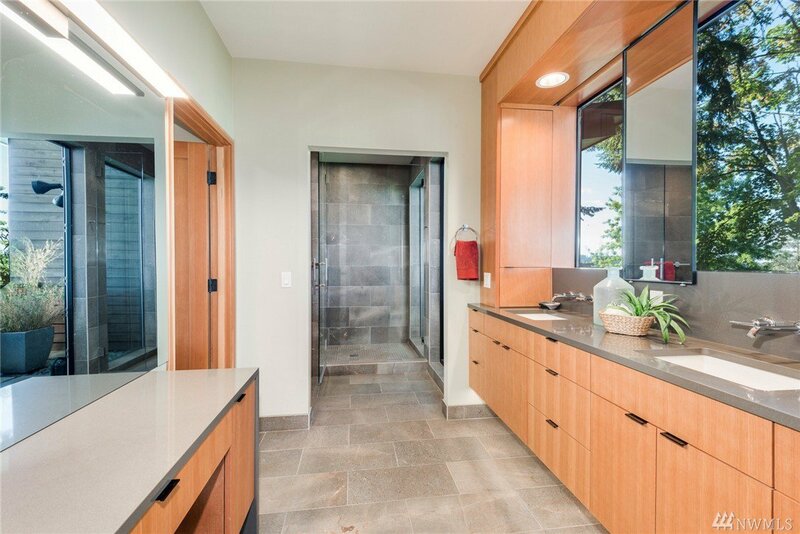 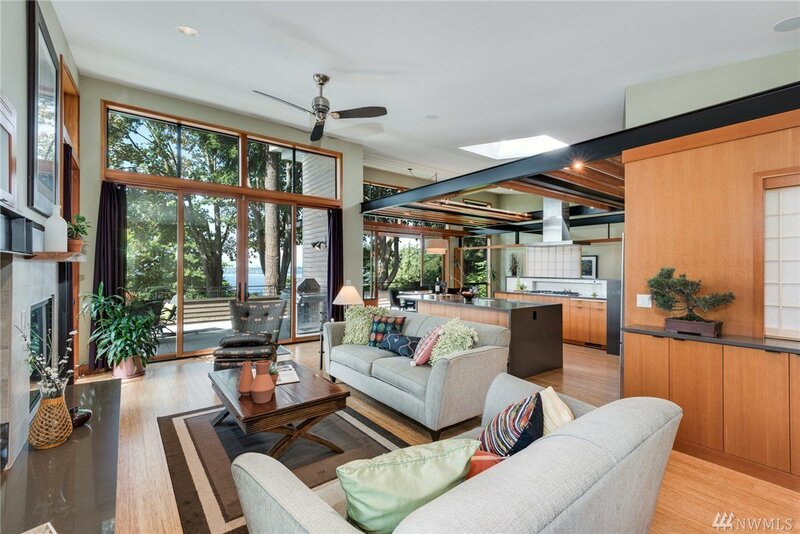 Custom master suite, with lake views, custom spa shower w/door to private Zen patio. 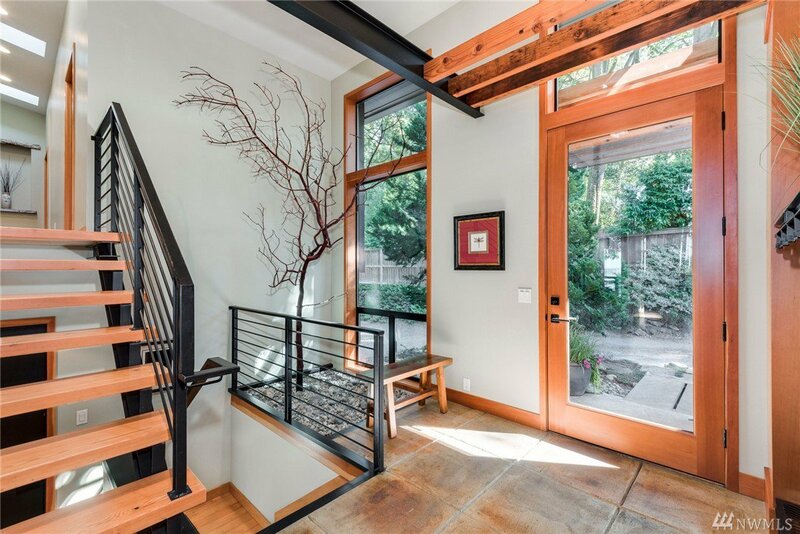 Basement can be ADU with outside entry. 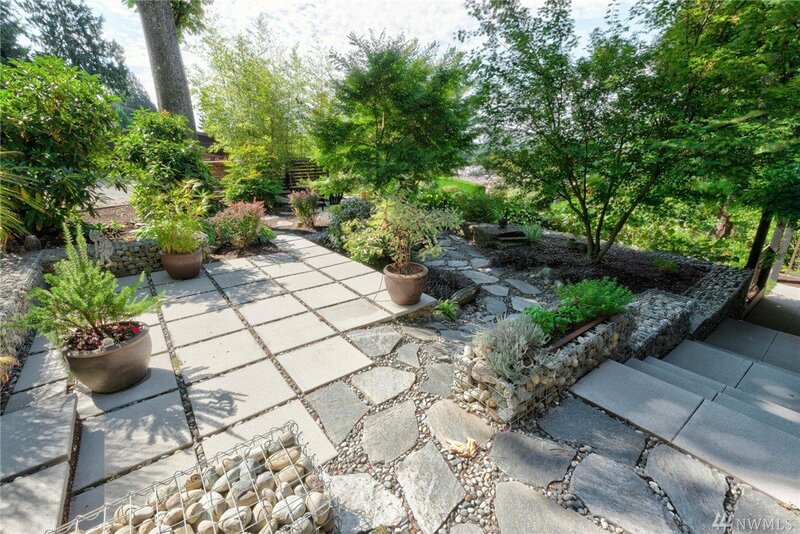 Tuscan style grounds, garden areas, fire pit, Double Lot.